J & E Digital Printing, Inc. is dedicated to helping businesses obtain the printing products and services they need. Our staff offers a high level of practical experience, know-how, and a network of industry contacts, so clients save money and time by allowing a printing professional to handle their printing needs. Our clients rely on the knowledge of a professional that can provide one-stop shopping for all services, paper, bindery, and graphics design at a reasonable cost, while overseeing the printing process to ensure the highest quality possible. 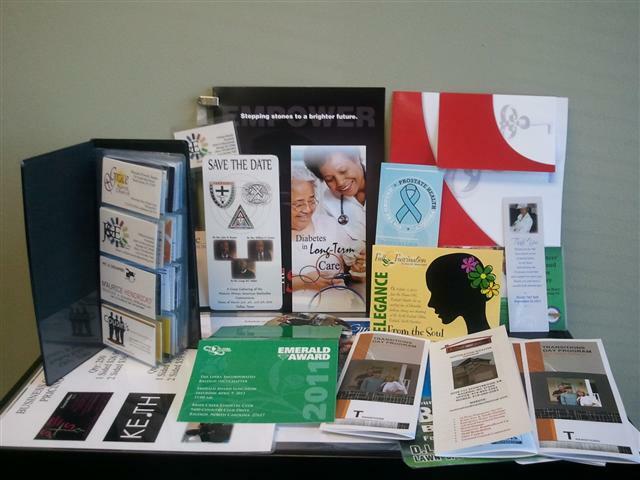 J & E Digital Printing, Inc. is such a vendor. We make it our number one goal that our clients receive the quality of printing they need, with maximum efficiency and reliability. By providing fast response, expertise, and high-quality solutions, J & E Digital Printing, Inc. generates satisfied repeat customers. At J & E Digital Printing, Inc. your satisfaction is our primary concern. It is our goal as a professional printing company to provide you with quality services at affordable prices. We provide services to help further the success of your small business, as well as larger organizations worldwide.